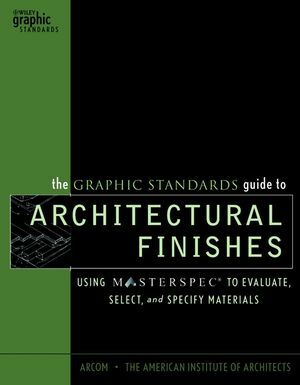 Presents guidelines for capturing an audience and creating a "stage presence"
Architect's Essentials of Presentation Skills provides invaluable techniques and tools for giving effective design and marketing presentations. 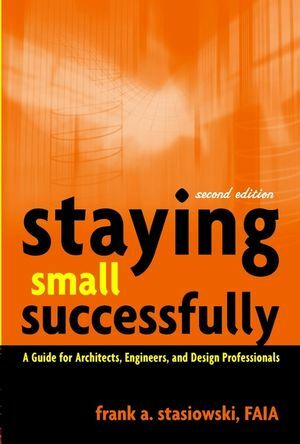 Whether presenting yourself, your firm, or your work, this book includes step-by-step instructions for planning, preparing, and delivering quality presentations, as well as tips, tricks, and shortcuts. Learn how to make the most of your limited presentation time, engage a skeptical audience and prevent boredom, overcome tension, create a "stage presence," manage multiple presenters, choose the best visual aids, and much more. 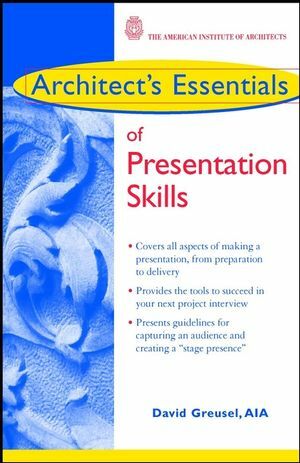 Written by a leading expert in the field, Architect's Essentials of Presentation Skills is an indispensable guide for architects, landscape architects, interior designers, and students of these professions. DAVID GREUSEL, AIA, is a principal of HOK Sport + Venue + Event, in Kansas City, Missouri. He has more than twenty years' experience in every major role in architectural practice, including management, marketing, design, and technical aspects of projects. 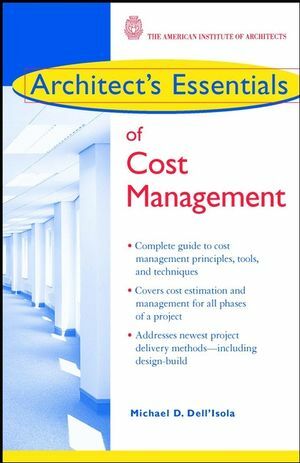 He draws hundreds of attendees to his featured lectures at AIA National Conventions, where he is consistently rated one of their best speakers. Introduction: Design Professionals and Presentations. The Ten Commandments of Presenting. PART I: PLANNING AND PREPARATION. The Key to Successful Presentations. PART II: DELIVERING YOUR PRESENTATION. What "In the Moment" Really Means. 10. Know When to Get Off. No Need to Raise Your Voice. Special Effects: Less Is Crucial.